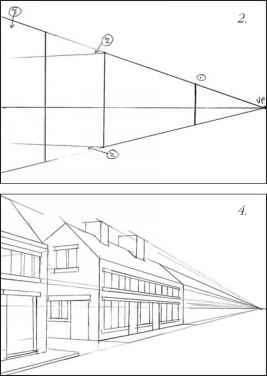 When drawing perspective from observation you must be able to accurately measure the angles. To start the drawing first establish your composition through your window mount. Once you are happy with your position, establish the first major vertical in the composition. 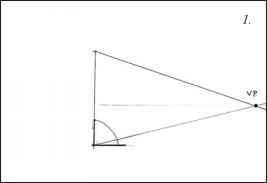 From this we can establish the horizon line or your eye level. It is important that you keep this view constant while you are engaged in the drawing, otherwise you will experience distortion. 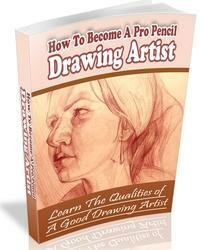 1/ Start your drawing by assessing where you think your primary vertical is situated. Establish it first, as you will be making your major perspectival assessments from it. In the first example you can see that the corner of the building in the row of houses is our main point of departure. 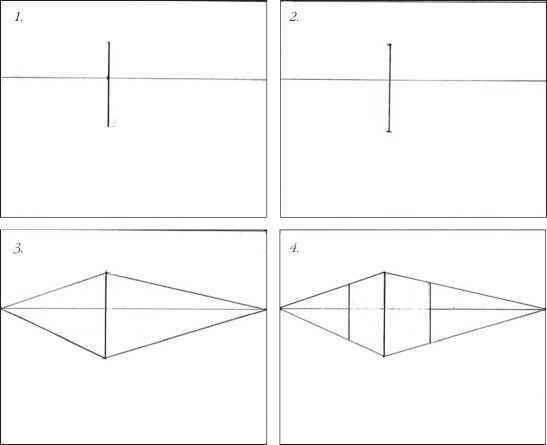 So draw the vertical in position accurately first. In our drawing, we have now established where the corner of the house is and its height.